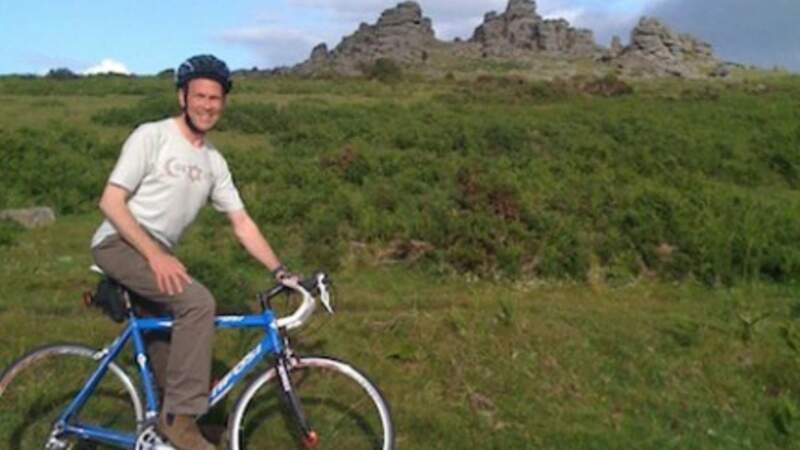 On 25th June James Kidner, Director of Coexist, pedalled off across Dartmoor to raise funds for Coexist. Over 106 miles, and more than 10,000 feet of climb, he has so far raised close to £3,000 for our new on-line learning programme: “Understanding Faiths”. It’s not too late to help this enterprise! If you want to support this, visit James’s Just-Giving page – www.JustGiving/James-H-Kidner And if you want to raise funds yourself for Coexist, do get in touch: we are of course keen to encourage other such endeavours!